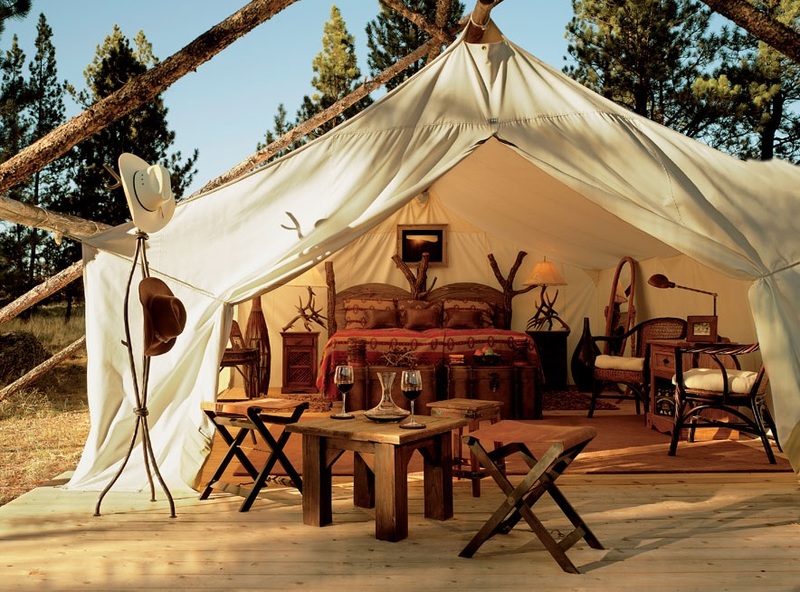 More decadent and luxurious than your actual house! 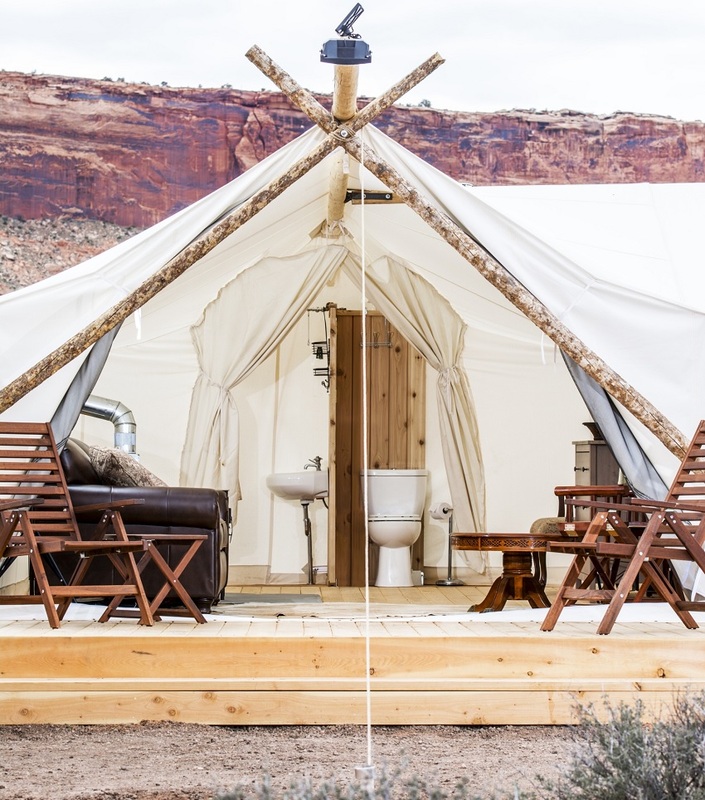 And this one with “indoor” plumbing. 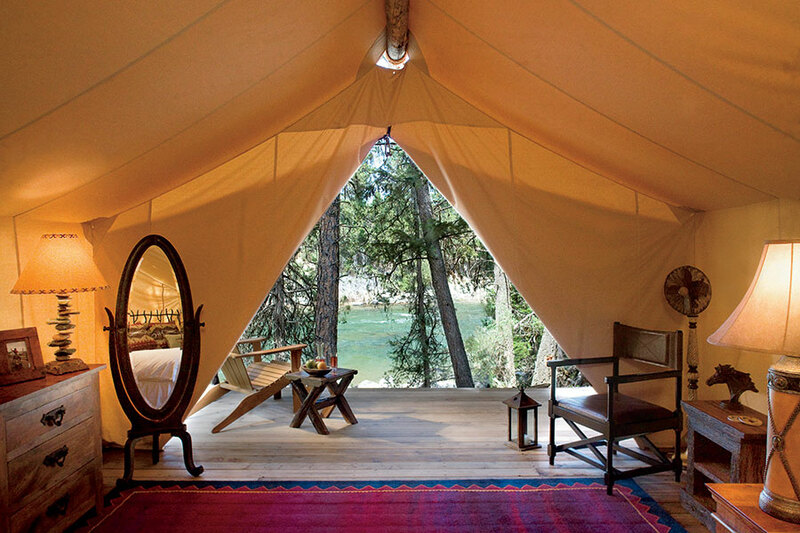 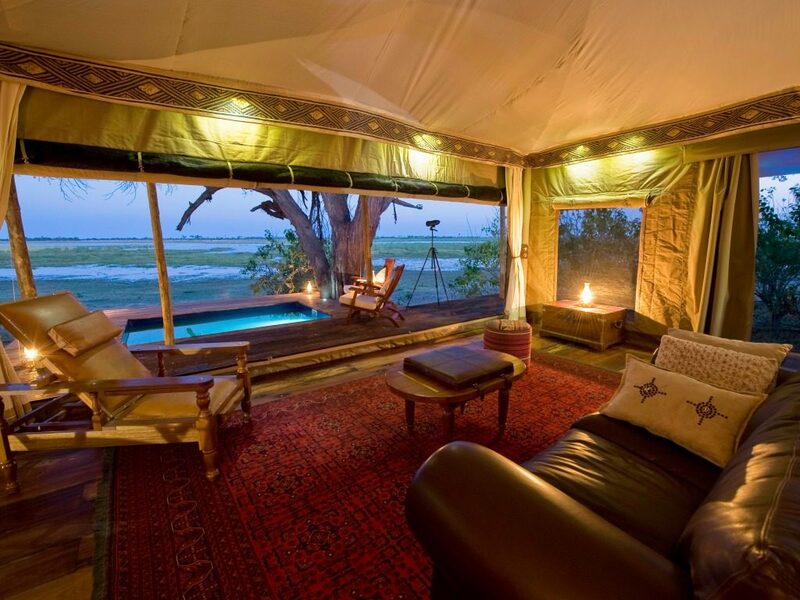 This fully furnished tent with a lake view. 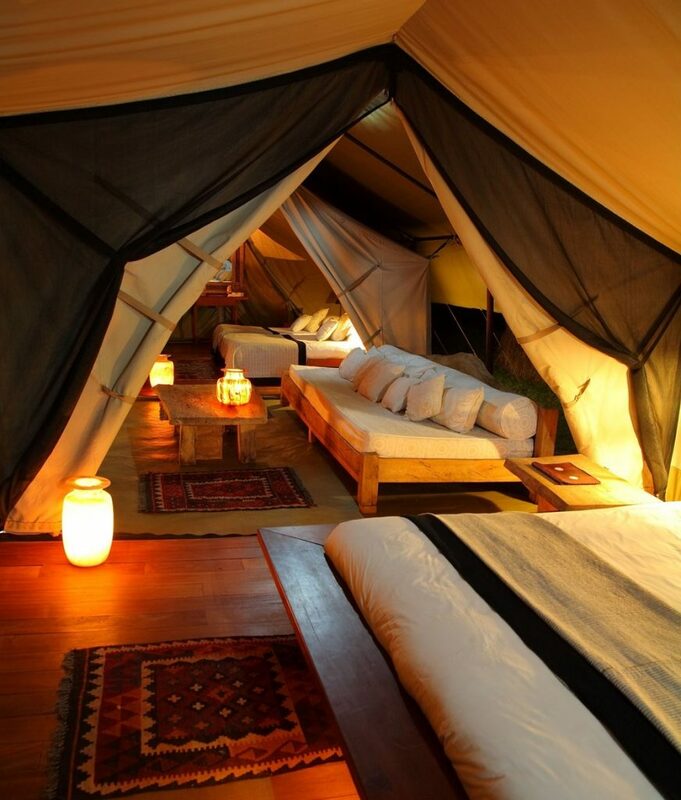 This tent with carpeted floors. 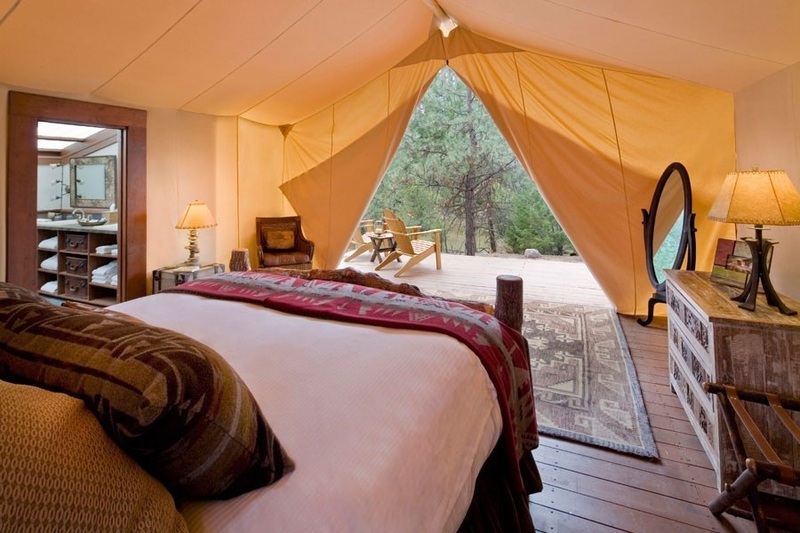 Or this one with hardwood. 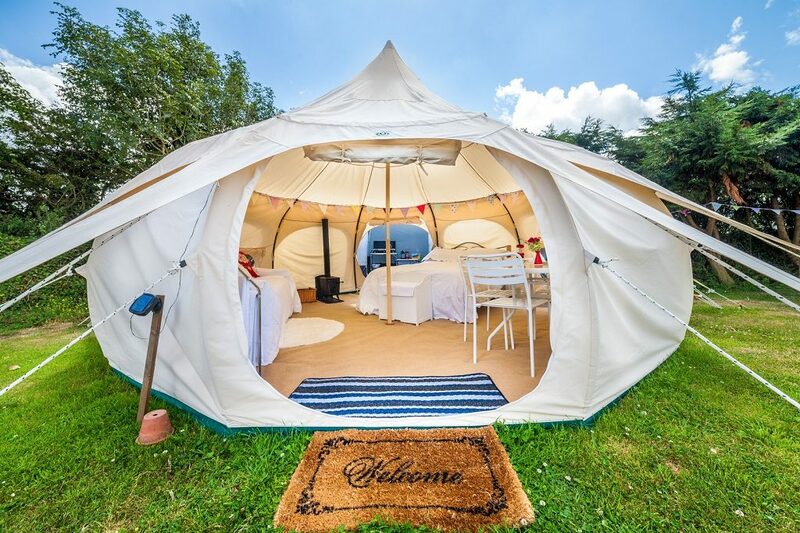 This tent with a wood-burning stove. 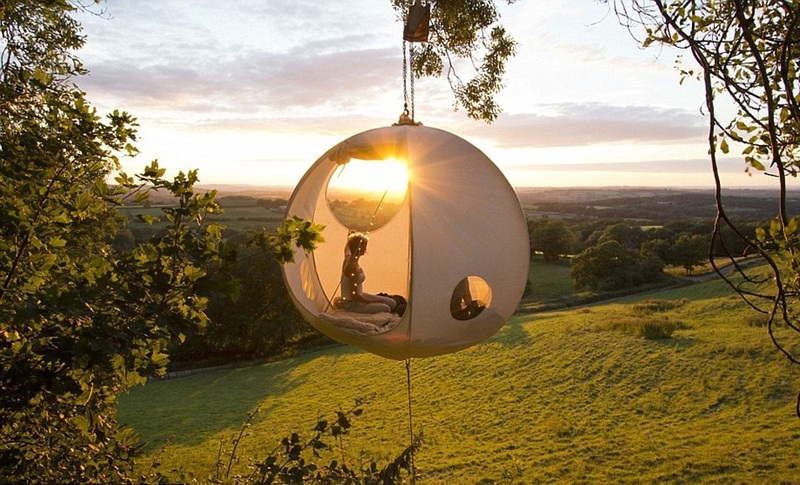 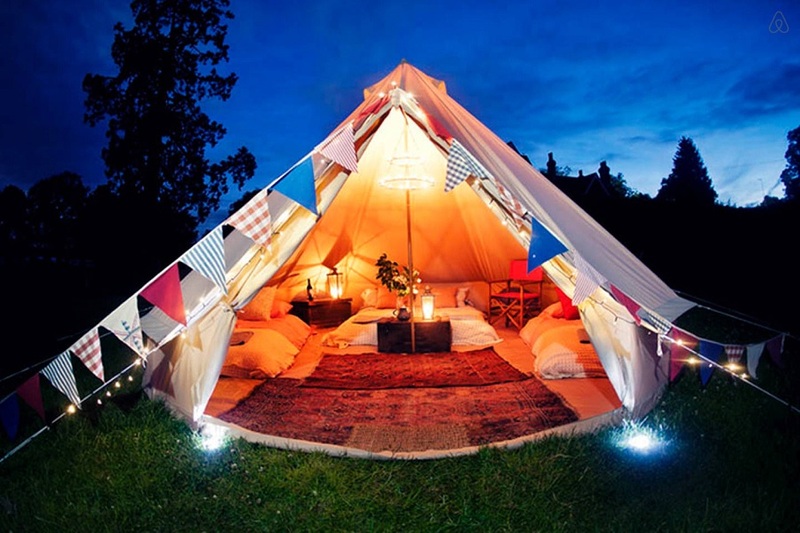 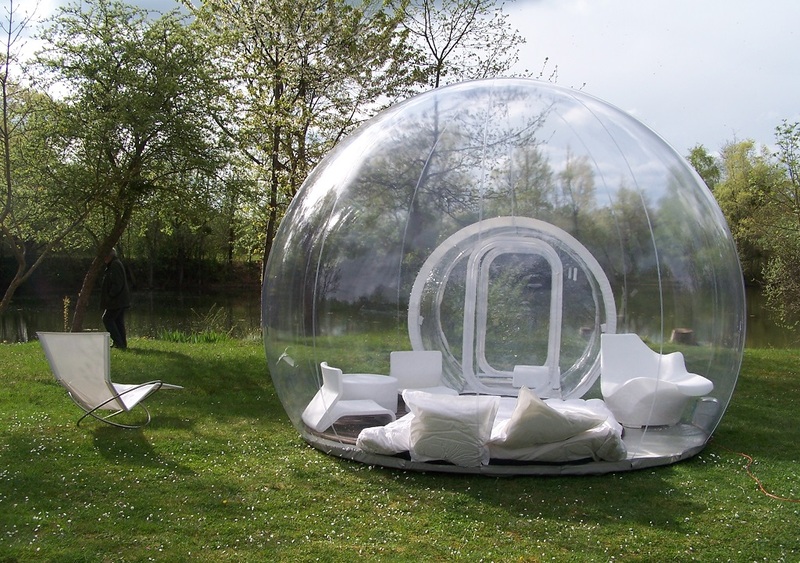 This cozy camping bubble that would be perfect for stargazing. 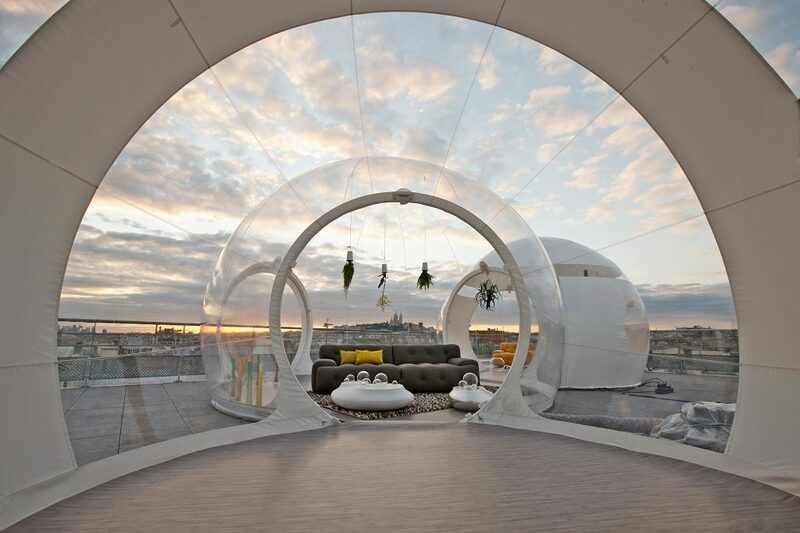 And this one that has its own living room. 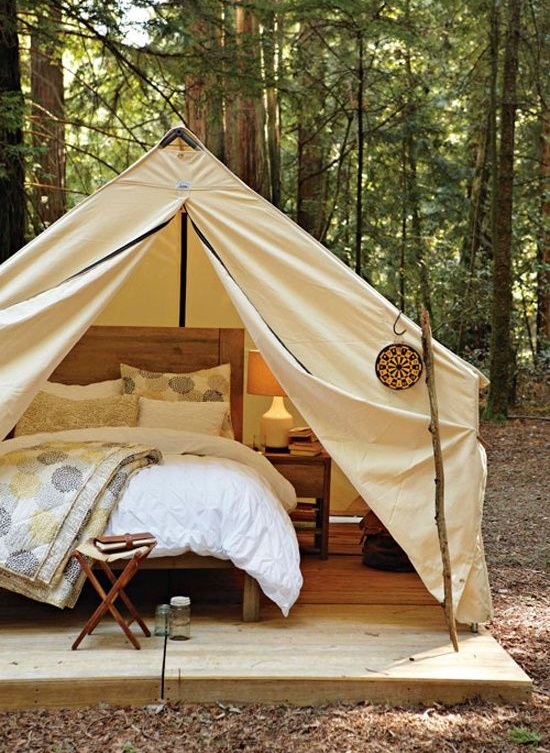 This tent that’s anything but off-the-grid. 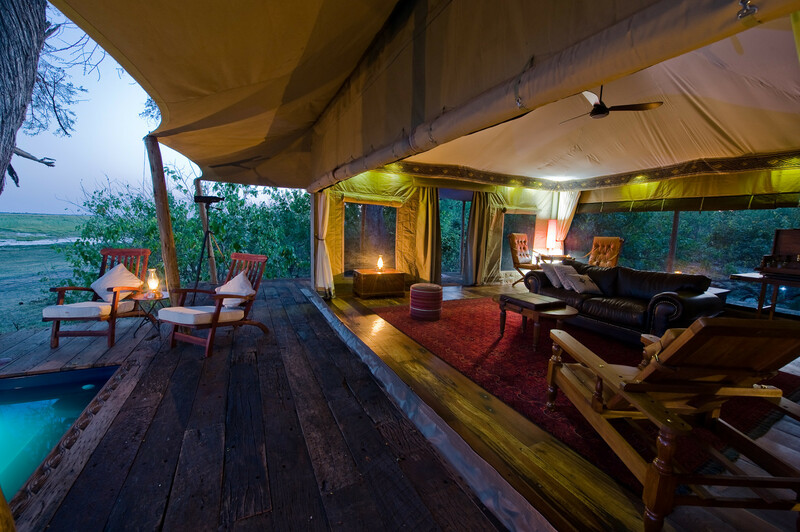 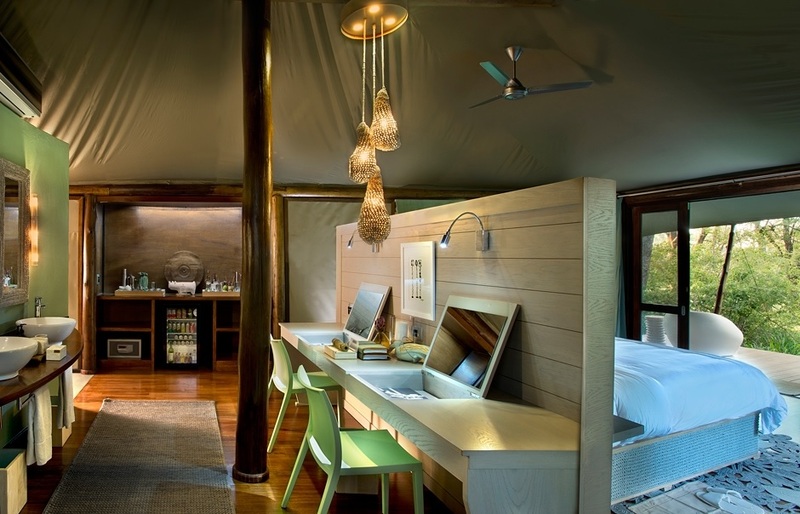 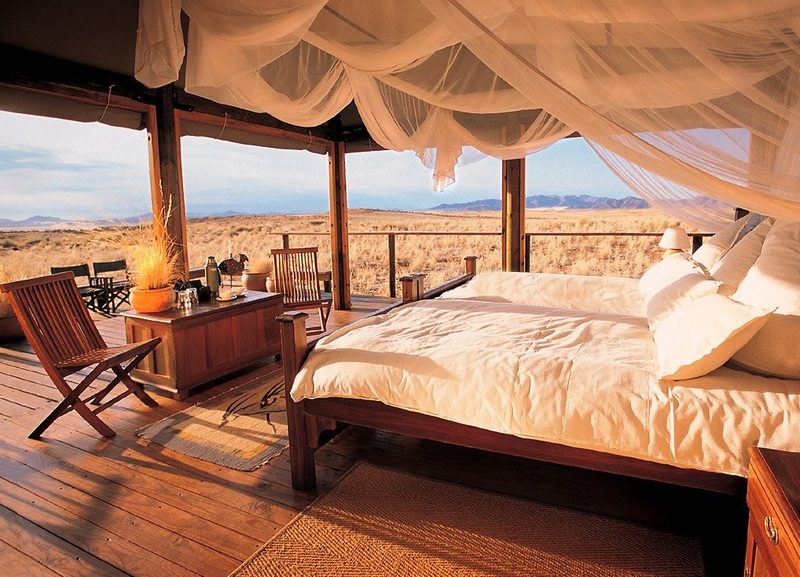 Book a stay at South Africa’s Ngala Tented Camp here. 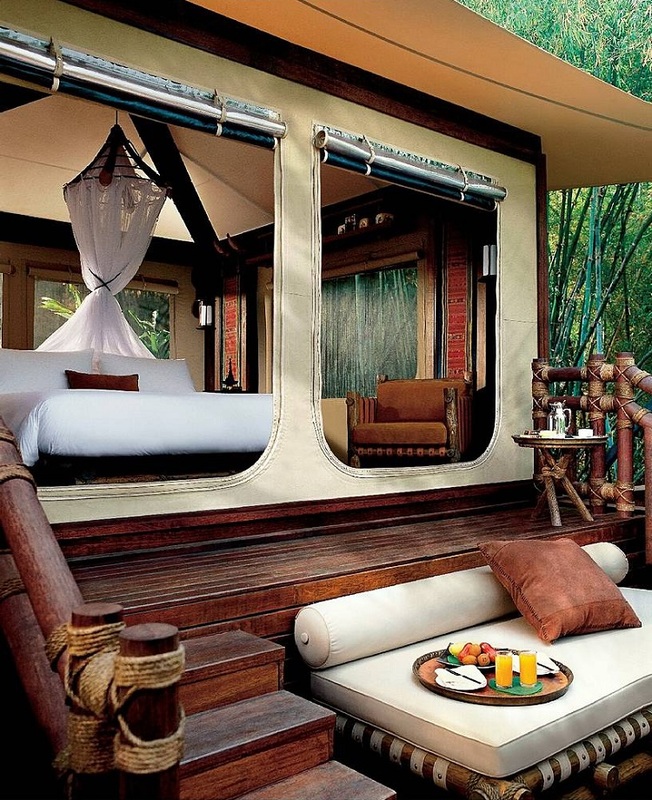 And this, Four Seasons’ luxury tent camp in Thailand. 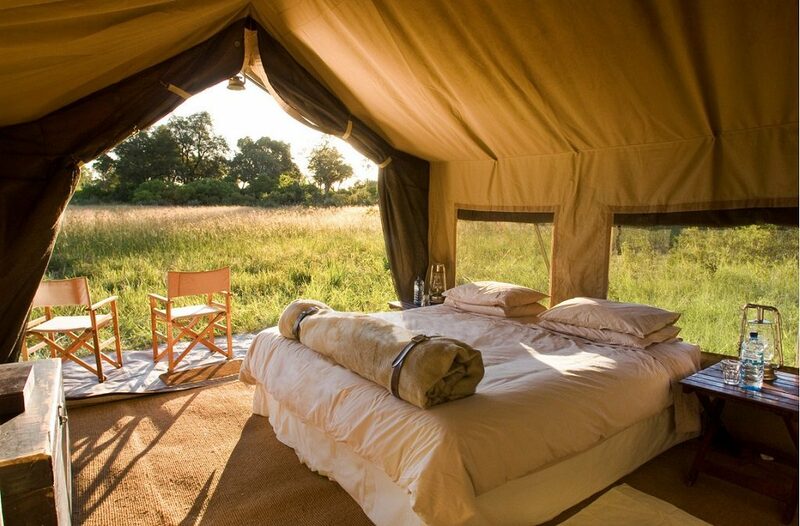 This tent that’s built for two. 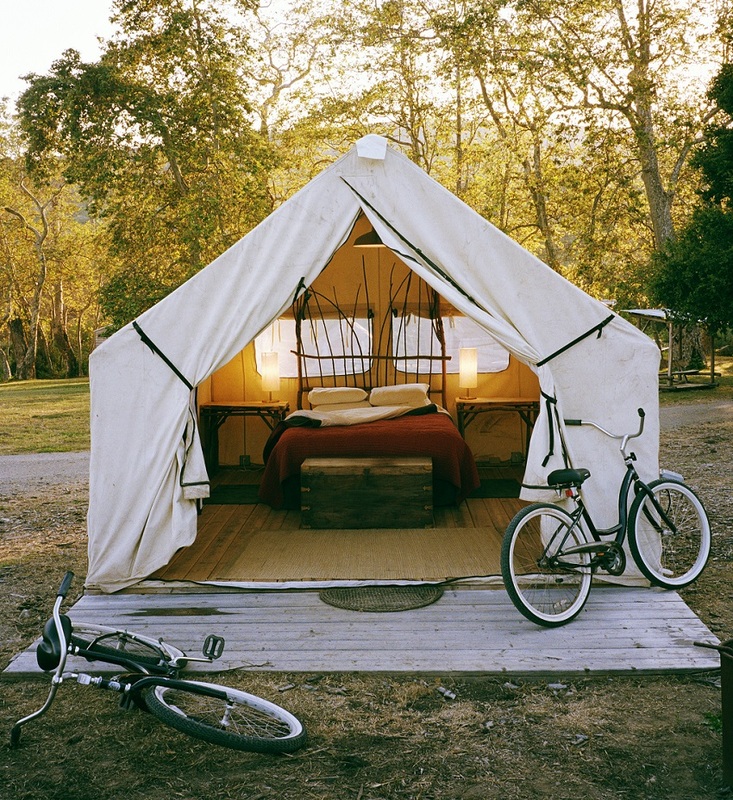 An oceanfront Airbnb listing on the Hawaiian Island of Kauai that rents for approximately $155 a night. This lavish hut with a full ensuite bathroom. 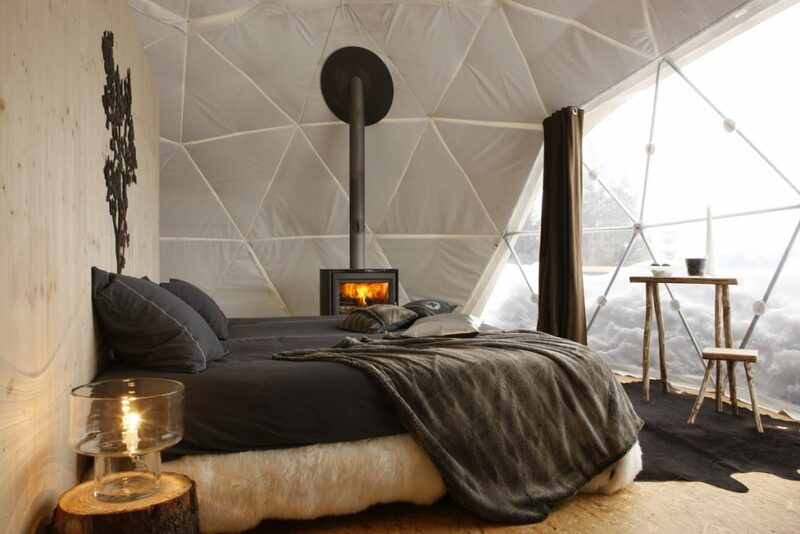 This canopied igloo in the Swiss Alps. 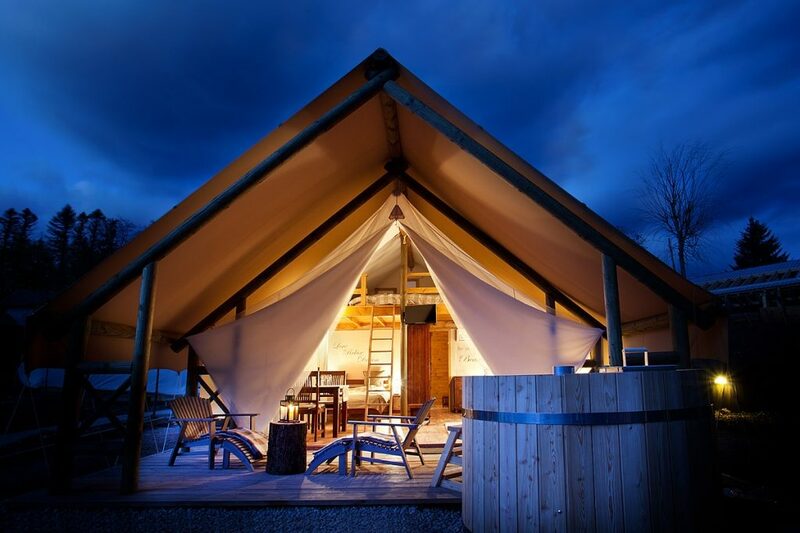 Part of Whitepod, a luxury camping retreat situated high in the Valais region of Switzerland. 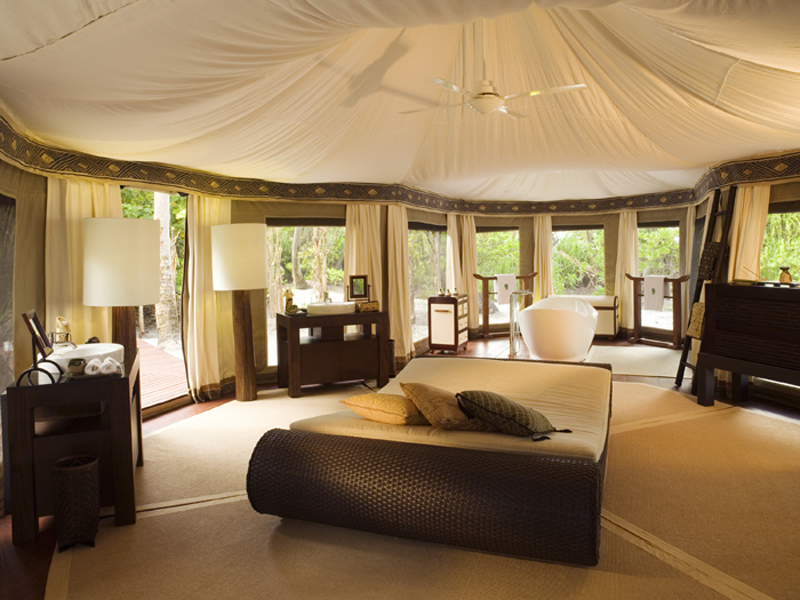 A one-night stay starts from $323. 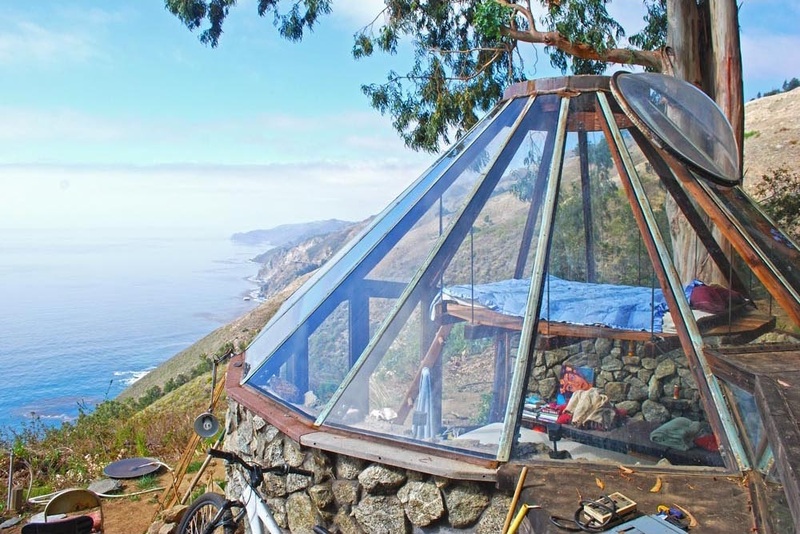 And this glass tent with a breathtaking ocean view.